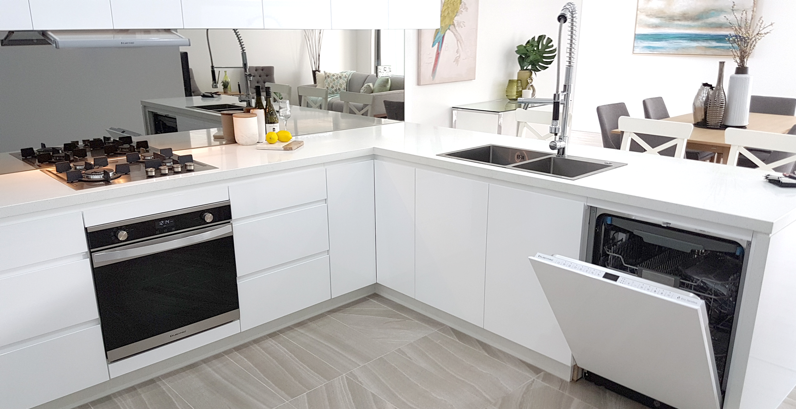 Providing generations of Australian homes with high quality, trusted appliances since 1984, Kleenmaid have earned a reputation as being one of the leading kitchen brands on the market. Each of their products is manufactured to the highest international manufacturing standards, with a worldwide network of designers and engineers ensuring that the best quality materials are used to produce their range of kitchen appliances, which includes ovens, cooktops, rangehoods and dishwashers. 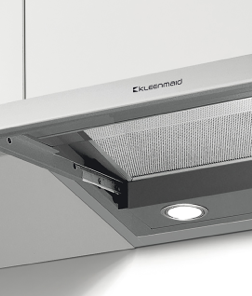 Kleenmaid are 100% Australian owned, bringing time honoured European design and functionality to our homes with a three year warranty across their collection. Catering to kitchens of all styles and needs, Kleenmaid’s range of intuitive ovens includes multifunction ovens, combination steam and microwave oven models. Featuring various control options, cooking cavities, finishes and safety features, these models are available in convenient sizes to suit standard dimensions. 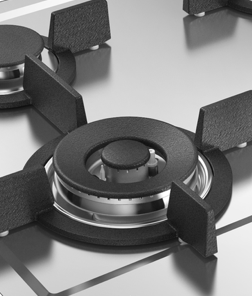 With versatile gas, ceramic and gas cooktop models available, Kleenmaid have developed innovative features throughout their range to redefine the market. For those looking for an induction or ceramic cooktop, you’ll find the rapid heating, precise temperature controls and even heat distribution functionality a dream to use, creating a safe cooking environment. Kleenmaid’s environmentally conscious products have each been designed with water usage and energy consumption in mind to ensure that steps are taken to protect our environment wherever possible. Cook & Bathe’s range of Kleenmaid kitchen products features inbuilt and freestanding ovens; gas, induction and ceramic cooktops; slideout, undermount and canopy rangehoods; plus freestanding and integrated dishwashers. 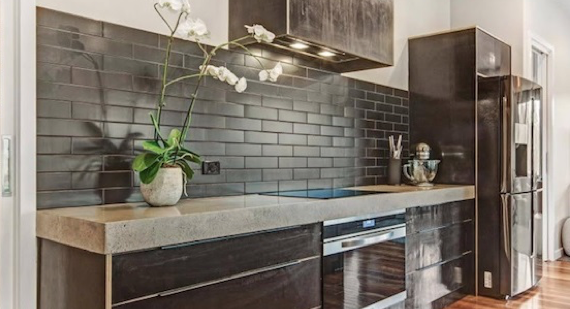 Home-owners have been warming up to the idea of induction cooktops in recent years. Induction cooktops have the advantage of being able to heat the food faster while wasting less energy in the process. But are they for everyone? 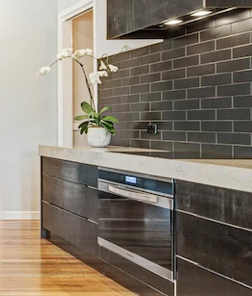 Let's see how they compare with regular cooktops that are in use in many Melbourne kitchens. Well renowned kitchen appliance brand Kleenmaid have recently began a partnership with popular Channel 10 cooking program Good Chef, Bad Chef, which airs every weekday on the network at 4pm.